Patrick Lamb is the current 2018 - 2019 President. This position holds the responsibilities of Chief Executive Officer of the Association and shall have general supervision of the affairs of the Association. As President he also Chairs the Board of Directors. Patrick holds more than 26 years of sales, marketing experience that involve key leadership, consulting and managerial roles for multiple domestic and international clients for the upstream, midstream and downstream markets. This includes projects involving EPC, engineering and construction of pipelines, pump stations, compressor stations, gas plants, micro-grids and tanks. Taking Patrick’s experience as a customer consultant and strong knowledge of being a problem solver with the drive to exceed the clients’ expectations he has gained a reputation for helping his clients projects become successful. Patrick earned a Bachelor of Science degree from Texas A&M University. 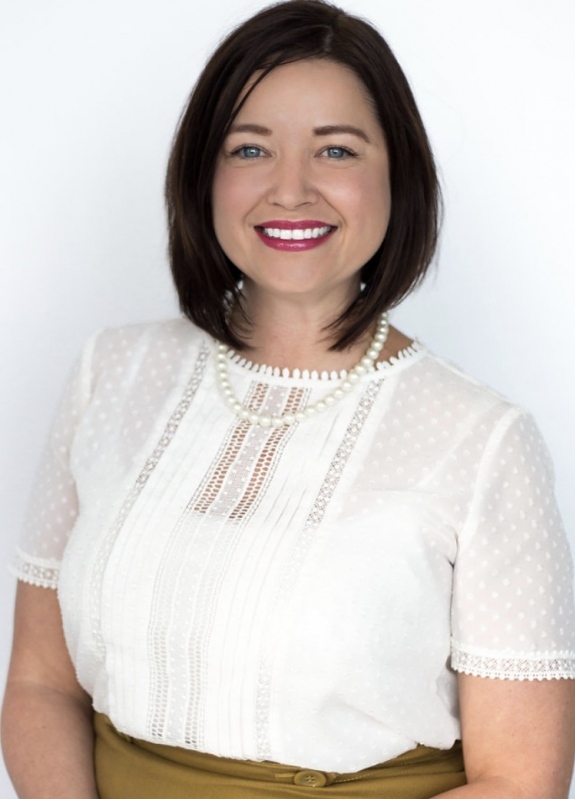 Brandy Roberts is the co-founder of the PYP group, and is currently serving as the Vice President for The Pipeliners Association of Houston. She has been dedicated to the organization from day one and her focus to see it persevere, improve, and grow diligently to ensure the future successes of the organization. Her passion shows by her commitment to stay actively involved with each event, giving back through volunteering, showing strong membership outreach and support, and her efforts put towards dynamic fundraising for the association. Brandy has spearheaded events for the Association such as the Golf Tournament, and PYP. She has also taken an active role on the Clay Shoot Committee, helping with registration at the monthly dinner meetings, and volunteers at the annual Fish-Out. She is sincerely passionate about the Scholarship Program and the importance of the Association’s mission by trying to strengthen our industry through the development of the PYP programs. Apart from the Pipeliners, she has founded an all-women’s non-profit organization, The Belles of Houston. The purpose of founding this organization is to support and reach out to other like-minded women in the Industry who are passionate about philanthropy, women empowerment, community outreach, networking, event organizing, and giving back through charitable event fundraising efforts. Brandy has 11 years’ experience in the Oil & Gas Industry, and is currently a Corporate Account Executive for Dean Companies. 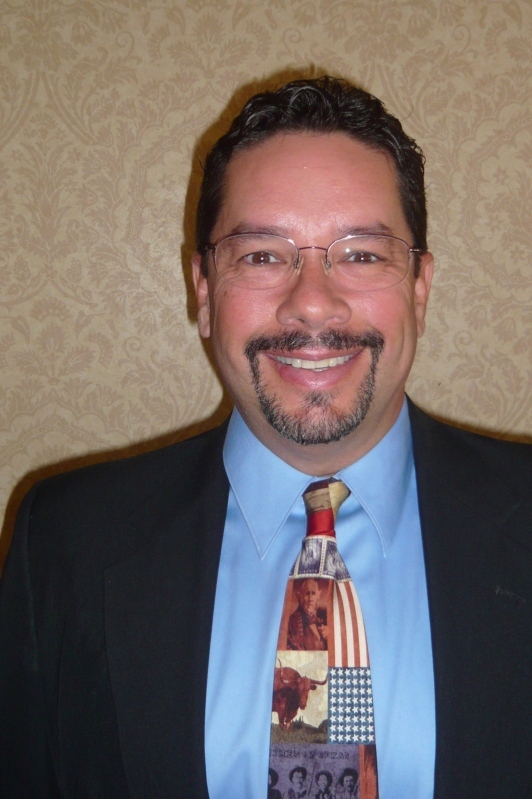 Gary Daileda is currently Director of Project Management at Enterprise Products Company. Gary began his career in the Pipeline Industry in March 1982 with Texas Eastern Transmission Corporation and has held a variety of positions in Engineering, Operations and Business Development during his thirty-five year career. Gary holds a B.S. Degree in Water Resources Engineering from Pennsylvania State University. 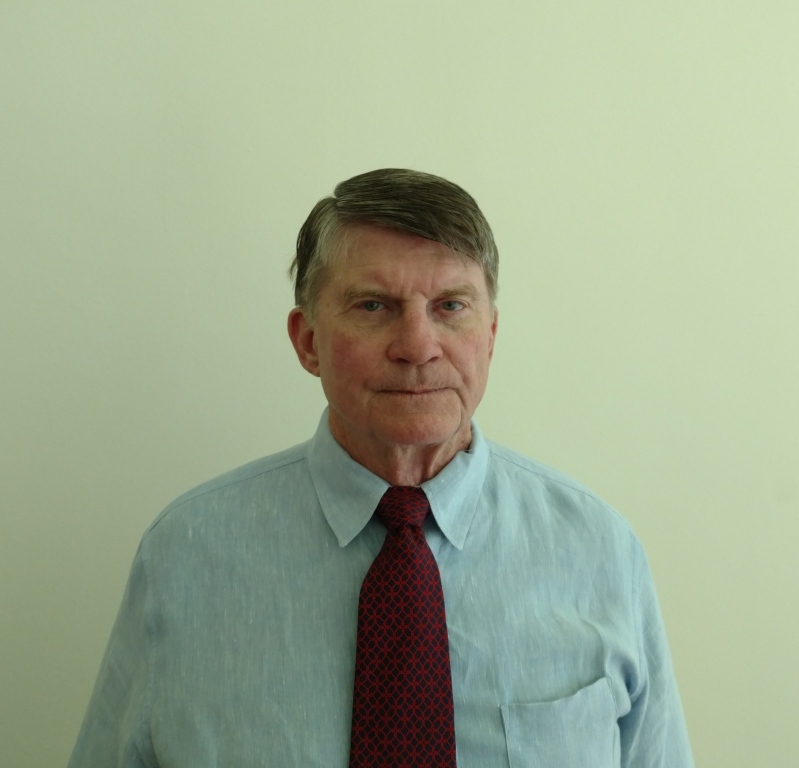 Gary is a Past Member of both the ASME B31.4 Code Committee and Pump Advisory Committee of the Texas A&M Turbomachinery Laboratory. Jim has been in the pipeline industry for almost 33 years and has been involved with The Pipeliners Association of Houston since 2001. He has volunteered on the Golf Tournament and Sporting Clays Committees. In 2016 he became Chairman of the Sporting Clays Committee. Jim’s leadership and coordination skills have led to bring a very successful event and fostered exceptional relationships with the team and Westside Shooting Grounds. With his and the committee’s hard-working efforts over $250K per year for scholarships has been raised while creating a fun atmosphere for both PAH members and pipeline company clients. 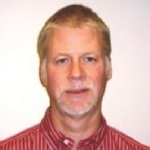 Jim has been at Hunt Guillot & Associates (HGA) for over three years is currently the Director of Pipeline Services. Previously he worked at Kinder Morgan as a Senior Project Manager and an area Engineering Lead for Enterprise Products in their Seminole Pipeline office in Sugar Land. 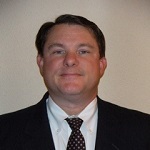 He has also worked as an Engineering Manager and an Engineering Advisor for Chesapeake and Devon Energy. Jim's extensive pipeline operations management and project management knowledge plus his tireless work ethic has helped build HGA's Houston area office and client base into a widely recognized industry service provider with exciting opportunities for future expansion. Jim’s primary passion is his faith and family. He has been married for 28 years and has three sons; one in med school, one a junior in college, and the youngest a sophomore in high school. He enjoys working with his church and has made numerous trips to Nicaragua and El Salvador on missions. He also volunteers at Mission Centers Houston as time permits to assist with rebuilding facilities. In addition to serving as 2017/2018 Association President, Danny has held many other Committee positions including Membership Co-Chair, Web Site Committee, and the Sporting Clays Tournaments. 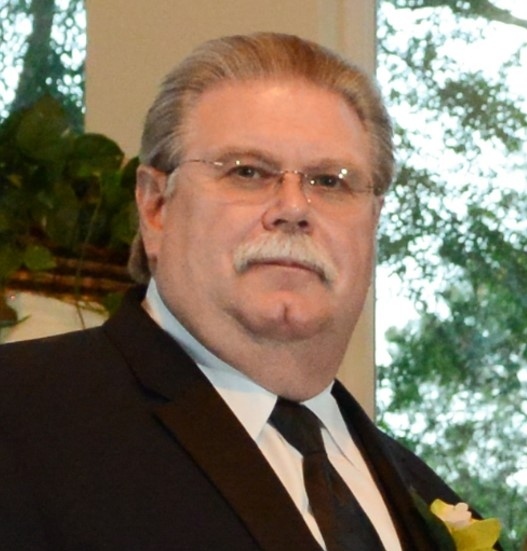 He has been a member of the Houston Pipeliners for over 29 years. 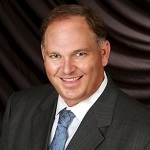 Danny started his professional career with Tenneco in Houma, Louisiana as a Civil Engineer in February of 1982. He has worked for Tenneco (Tenneco Energy, Tennessee Gas Pipeline and El Paso after their purchase of Tenneco Energy assists), Kerr McGee, Shell Pipeline, Praxair, and Williams (Williams Energy, Williams Gulf Coast E&C Projects Group, and Williams Offshore Equipment Engineering). In 2017, Danny received The Houston Pipeliners Project of the Year Award for serving as Williams Senior Project Manager on a record breaking 209 mile gas pipeline starting at a water depth of 7,200 feet in the Gulf of Mexico. Grady Bell graduated from the University of Texas at Arlington in 1985. After a brief stint in the oilfield, Grady was hired as the first field employee of Sharewell, Inc. and operated a Tensor steering tool in its first HDD crossing. Working in the field for several years and then in the office for InArc / Reading & Bates, SPIE HDI, ARB, Laney Drilling and now Wolfcreek Group. Grady attended his first PAH meeting in 1993 and has helped on committees and been an Officer since 2003. Robert (Bob) Brink has 36 years in the pipeline business with 25 at Transco/Williams and 9 years with El Paso and Kinder Morgan. He was with Troy Construction and now STV - Energy Services for two year each. All Bob’s experience has been in the Management, Project and Construction Management and he is trying Business Development with STV. Bob has two grown sons and a loving wife of 29 years. Bob has been a member of Pipeliners’ for at least 25 years and has served as a greeter for the scholarship interviews for the past ten years.